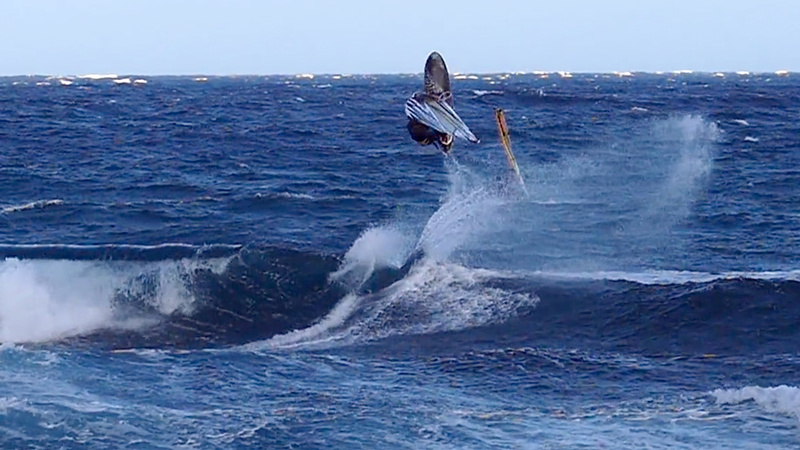 Watch a great Back loop one handed one footed by Jaeger Stone filmed at El Cabezo, Tenerife. Julian Salmonn is 16 years old and he rips in waves at Cabezo. Watch the latest BJ production! 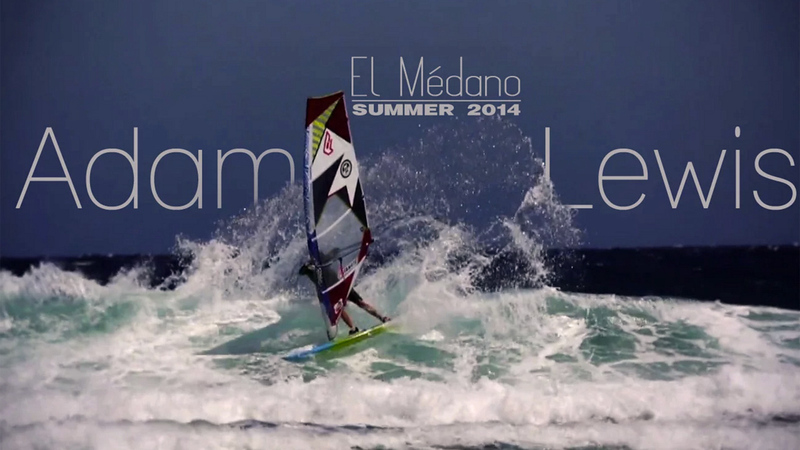 Watch a very nice recap clip of Maciek's winter training at El Medano on Tenerife. Big swell and strong wind were the perfect ingredients for an insane Alex Mussolini show. A great clip by BJ Productions. 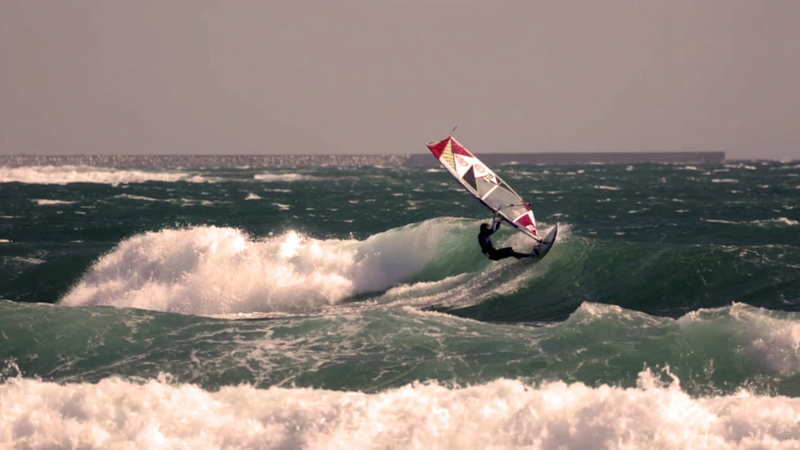 Adam Lewis: "One of the best parts about windsurfing is, that it's hard to get bored!" Watch Adam's latest clip and read our interview with Adam. 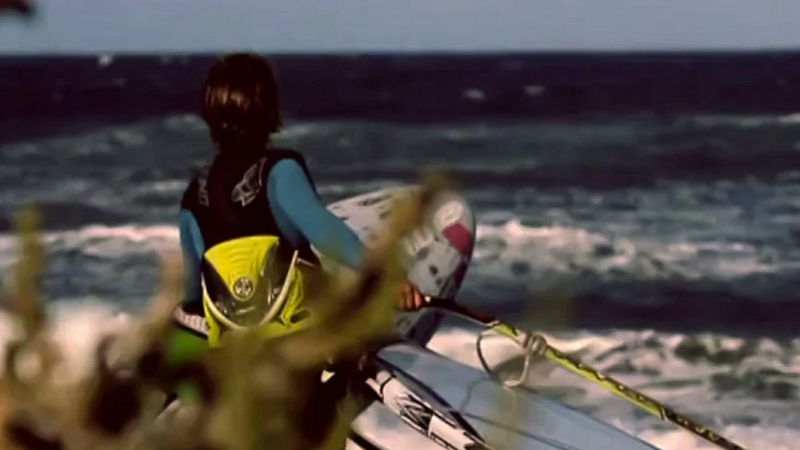 Watch some radical windsurfing of the 46 year-old Italian wave rider from the summer 2014. 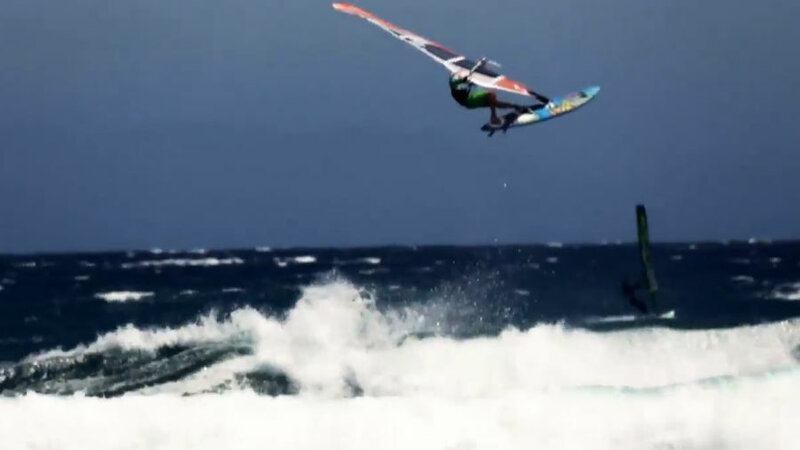 The British windsurfer Adam Lewis has released a clip with the best shots from his summer in Tenerife. 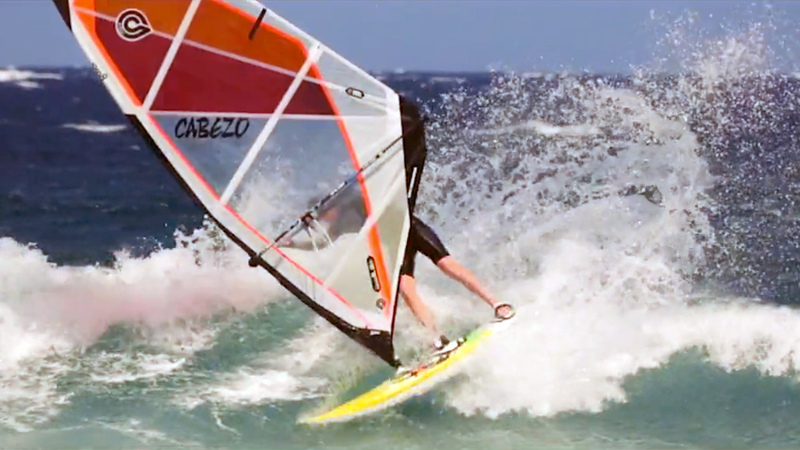 Watch Bartek's latest Phantom action from Cabezo, Tenerife. 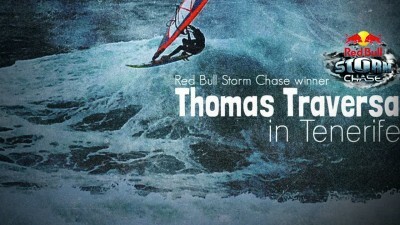 Watch Thomas Traversa riding some heavy big waves in the north of Tenerife. 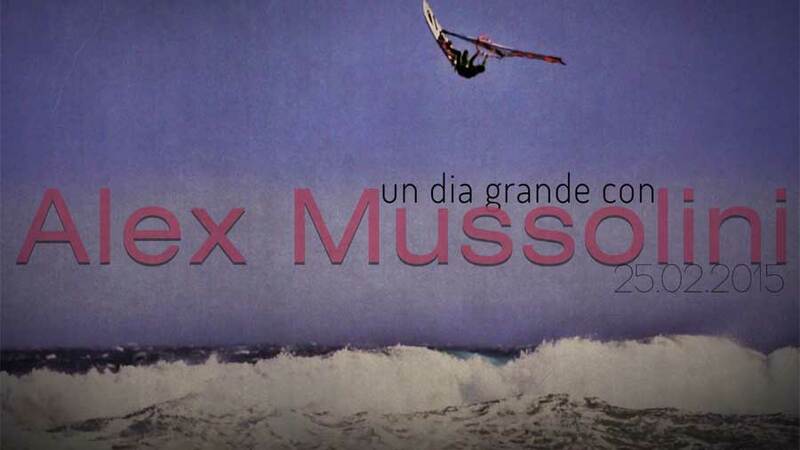 Watch a great video featuring Alex Mussolini in epic conditions at El Cabezo. 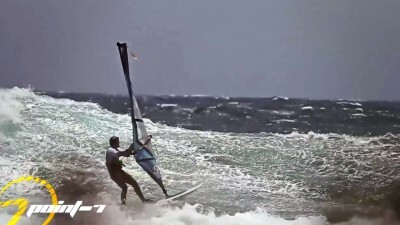 Spanish wave sailor Albert Pijoan enjoys sailing in El Cabezo, Tenerife. Watch his new video by BJ Productions & read an interview. Watch a great waveriding clip feat. 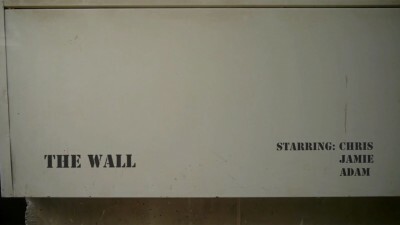 Jamie Hancock, Adam Lewis and Christopher Friis at El Muelle. 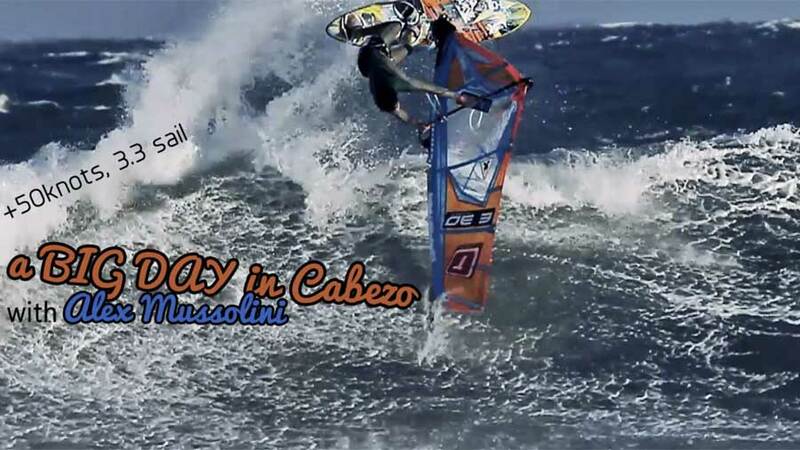 A clip about Adam Lewis and Martin Ten Hoeve at Cabezo during the PWA wave event 2013. 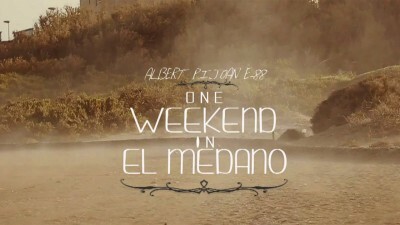 Watch 13 year old talent Tim van Dam Sanchidrian from El Medano in a video from BJ productions. Philip Köster and Daida Moreno are the winners of the event in Tenerife. Watch the video with action from the final day of competition. Amazing action! 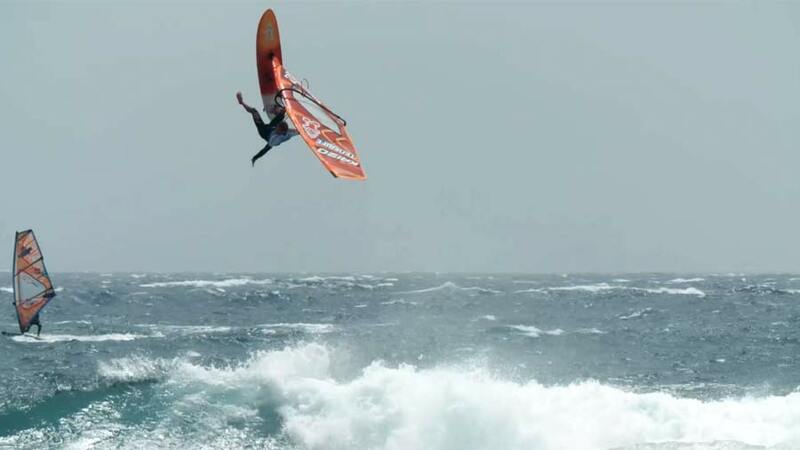 Wind gusting up to 45 knots, big waves and massive jumps. Watch the video. Watch the highlights of the third day of the competition. Daida Moreno and Philip Köster win the Single Elimination. 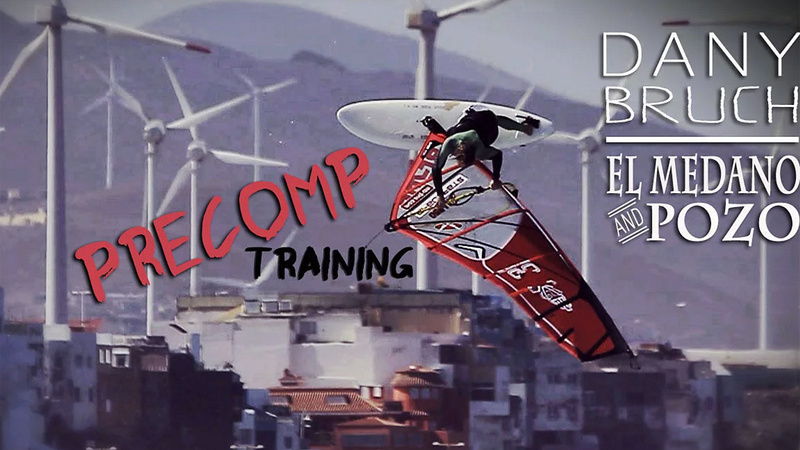 Dany trained hard to be prepared as good as possible for the 2013 competitions in waves.